A warm fire is a great way to stay cozy this winter. Not only does a fire provide a certain ambiance, it is also a great way to heat your home on the coldest of days. Regardless of what type of fireplace you have, proper maintenance and upkeep is important to ensure your family’s safety. As the premier agent for all your NOTL realty needs, I would like to share the following ways to get your fireplace ready for the winter. A wood burning fireplace or stove is a great way to keep your heating bills down this winter and keep your house warm and inviting. Before starting your first fire, however, there are a few important upkeep and maintenance issues that you will need to address. Your main concern is creosote. This buildup is responsible for over 25,000 chimney fires annually and is a real safety concern in any home that uses wood heat. Hire a professional to properly clean your chimney and remove this dangerous material. Cleaning the ashes out of the bottom of your fireplace or stove. This will create a better and hotter burning fire. Check the doors for proper seals and look for any smoke leaking through these seals. Inspect the damper to ensure that it opens and closes freely. A well-maintained and properly cleaned chimney and fireplace will not only allow you to enjoy a warm home this winter, it will also keep you and your family safe. 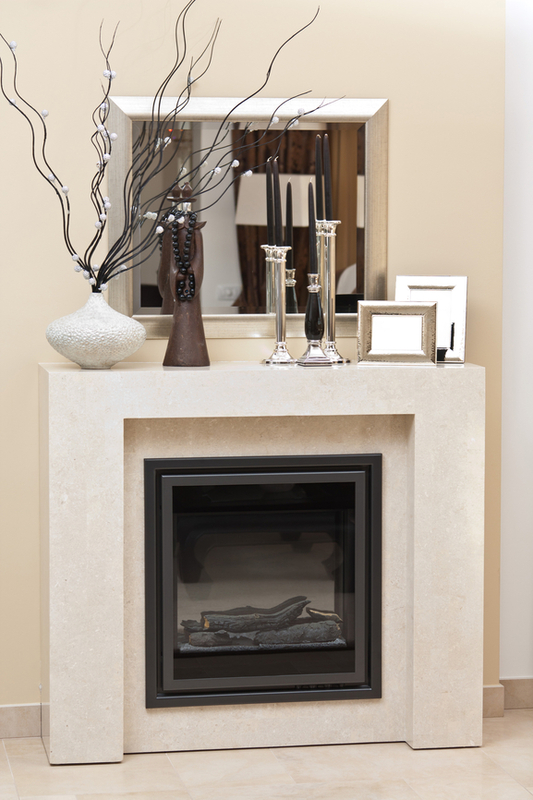 Gas fireplaces are in many ways more convenient and more efficient than wood burning fireplaces. Like wood, proper maintenance is an important step for gas burning fireplaces. They need to be inspected and cleaned on an annual basis. Hire a professional technician to inspect the ignition system and pilot light, to ensure that the venting and dampers are in proper working order. They will also test and inspect all fittings and connections and clean the chimney if it is a part of the venting system. Vacuum and clean out the bottom of the gas fireplace to remove any debris or cobwebs that may plug or interfere with the gas vents. Wipe down the fireplace logs to remove any dust or other flammable material. Check the doors for a proper seal as well as all fittings and connections for any sign (or smell) of leaking gas. If you smell gas at any time, shut off your fireplace and immediately call a professional so that they can diagnose and fix the problem or leak. These simple tips will have your fireplace ready for the winter and allow you to enjoy a safe and enjoyable source of heat. If you would like any other tips on how to get your fireplace ready for the winter or are interested in some of the new and exciting real estate options available in NOTL, please contact me today. This entry was posted in Blog on January 17, 2019 by Kevin Stokes.